Hi! I hope everyone had a great weekend! I’ll catch you up on ours in Wednesday’s Mid-Week Peaks, but for now, here’s a recap of my first Stitch Fix. My apologies in advance for the low-quality photos. I was just trying to get some quick shots to give you a better idea of the clothing and fit, so please bear with me. 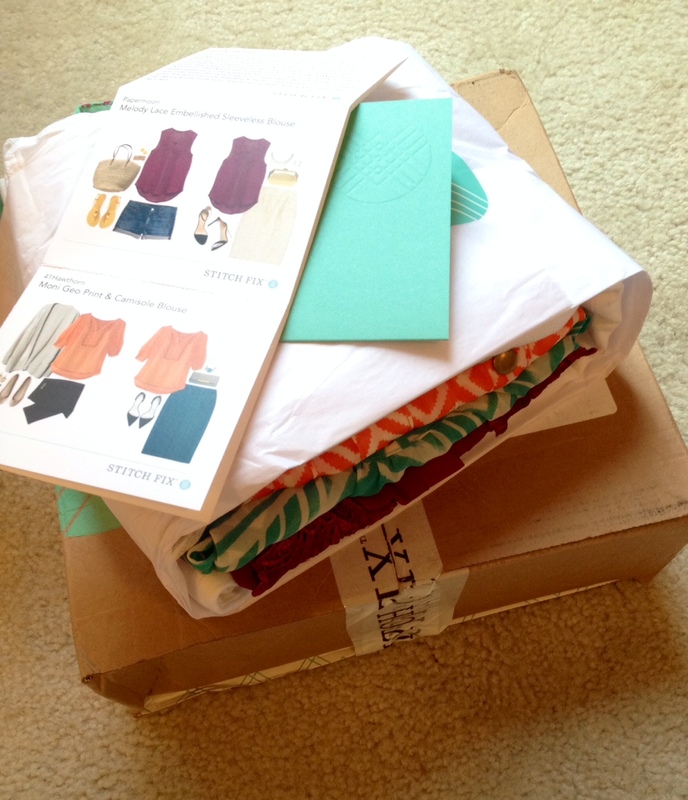 To start, if you’ve never heard of Stitch Fix, here’s a quick run-down. Stitch Fix (referral link) is an online personal styling service for women. You create an account and style profile, and you schedule when you would like to receive your five hand-picked items. You have three days once you receive the items to try them on at home, decide what to keep, and send what you don’t want back in a pre-paid USPS envelope. Each piece you receive comes with a styling card with tips and pictures on how to dress the clothing up or down with items you may already have in your closet. The upfront cost is a $20 styling fee, which is deducted from your order if you decide to keep anything. Prices are clearly marked on all your items, and if you decide to keep all five pieces you receive 25% off your order. Really, the only thing you have to “lose” is the $20 styling fee if you end up returning everything. My first thought when I pulled this out of the box was that it wasn’t worth $48. The color was great, but I’m tiring of the chevron trend, and the cut of the tank wasn’t anything I couldn’t have found out Target for thirty dollars less. It was cute, but I didn’t give it a second glance. Bonus points do go to Stitch Fix for including two white camisoles in my box for try-on. It made the at-home shopping session that much easier. I love a great pair of white jeans and wear them often during the summer months, so I was actually excited when I saw this in my fix. They were a brand I had never tried and the price was reasonable for quality jeans. Unfortunately, before I even looked in the mirror I could tell the fit wasn’t right. They were cut a little too high, the thighs were baggy, and the length too long. J actually called them mom jeans. I could see how these could be great on another body type, but they weren’t for me. I’m going to say right off the bat, the bird print isn’t for me. The colors were cute, but if I’m going to do a pattern, I’m more of a classic stripes or polka-dot kinda girl. I’m glad I took a picture of this, because it didn’t feel that big on, but it is definitely obvious in the photo. It was too big, and the slits on the side were awkwardly high. I will say that the material of this shirt was really nice. It wasn’t as sheer as the other blouses, and it would have been work-appropriate had the fit and pattern been better. My first impression of this sleeveless blouse was that the color was really great. It was more vibrant in person than the picture shows, and it would have been a piece I could have worn in the summer and through the fall with layers. My second impression was that the quality wasn’t great for the price. There were loose strands around the lace detailing (you can see the detailing better in the photo at the bottom of this post,) and the sheer fabric seemed too delicate to stand up to much wear. Not what I would expect for $48. Let me start by saying I loved the color and pattern of this blouse. My first thought was, “ohmygoshI’mkeepingthis!” … Then I tried it on, and I went from about a 10 on the excitement scale down to a 7. The sleeves were cut strangely with the stud detailing, which made them puff up a little awkwardly. The fabric was also pretty sheer. Obviously it would have always been worn with a cami, but I felt like the combo of the bold pattern + the stud details + the sheer fabric made it debate-ably work appropriate. Still at a 7, this was the one piece in my keep pile. I packed things up and walked away for an hour or so. And then I came back to the top… And then I looked at the delicate fabric again – a fabric that would be prone to snags and loose threads… And then I thought about how irritated I would be if I paid $58 for this blouse and it got a snag… my excitement fizzled to a 5. I ended up sending all five pieces back. Unfortunately, that means I also lost my $20 styling fee, as that would have been applied to my purchase had I decided to keep anything. I really tried to not use that as a reason to keep something I didn’t love though. Ultimately, the fix was fun. I was excited to receive it, and I enjoyed trying everything on and seeing what the stylist picked out. The experience was worth the $20 to me even if nothing worked out this time. I’ve heard from others that the fixes get better each time as the stylist better learns your likes and dislikes, and in retrospect, I could have been more detailed when filling out my style profile. While I probably won’t schedule another fix this summer, I may consider it again in the fall. I could also see this being a great treat for a busy mom who may find it difficult to make it out to shop with little ones in tow. The convenience really was unbeatable. What did you think of the pieces I received? Would you ever try a service like Stitch Fix? This entry was posted in Fashion, summer fashion and tagged 41hawthorn, accessories, Colibri Bird Print Tab-Sleeve Blouse, cordelia chevron tank, dc, denna colored skinny jeans, fashion, fashion review, kut from the kloth, md, Melody Lace Embellished Sleeveless Blouse, Moni Geo Print & Camisole Blouse, papermoon, stitch fix, stitch fix review, style, summer fashion, summer style, va, vacation style on June 16, 2014 by loveinalittlenest. The Monday Blues are hitting me hard after a near-perfect weekend filled with gorgeous sunshine, wine tastings, pulled pork barbecue, and a visit from my best friend. Even though J and I have more busy and fun-filled weekends ahead, our first “real” vacation of the summer is still six weeks away, and I’ve got a serious case of wanderlust. 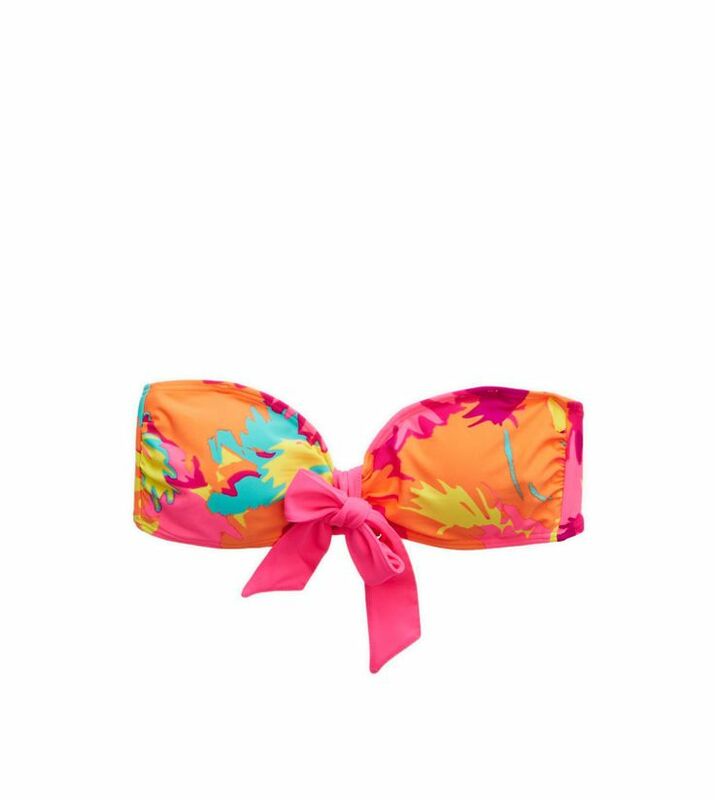 I’m coping with a little online window shopping and a Wardrobe Wishing: Vacation Edition. Enjoy! Anchors, eyelet, oh my! I love this little dress from Vineyard Vines. The classic style and colors make it feel really wearable, and I think it is a piece that would become a summer wardrobe favorite for years to come. My short hair makes ponytails and other summer hairstyles a no-go. 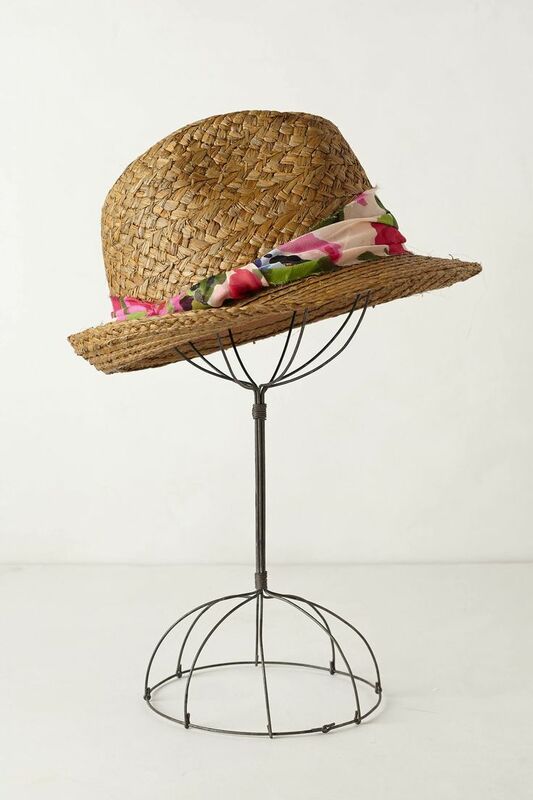 Hats are critical at the beach to hide wet or wind-blown locks, and this pretty little fedora feels feminine and practical. I love the floral pattern, and I think the colors would mix well with a lot of my summer staples. Talk about wanderlust! 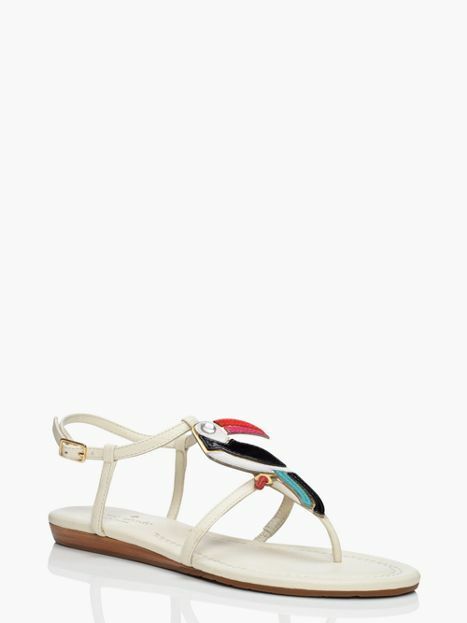 These whimsical sandals would make even a day in the office feel like a vacation! These were just too fun to leave off the list, and don’t forget – we’re just wishing here. I usually play it pretty safe with colors and patterns, but I love the playfulness of this top. I have a pair of turquoise swim bottoms that I think would coordinate with this piece really well, and with a sale price + free shipping, this might just make it past the wishlist. As a bonus, Aerie is at the top of my list for fave companies right now because of their commitment to NOT Photoshopping the models in their marketing photos. Find out more about the Aerie Real Campaign here. 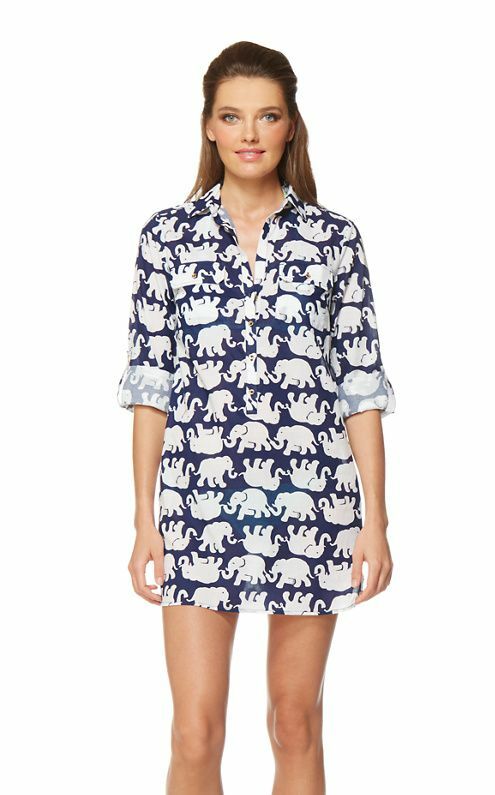 I talked about my love for all things “elephant” themed in my last Wardrobe Wishlist, so this fun Lilly tunic should come as no surprise. I love the coverage on the arms (sometimes a fair-skinned girl has had enough sun.) Although I would never pay this much for a cover-up, I’ll definitely be on the look-out for a less expensive copycat style. What do you think? Would you wear any of these pieces? Help me battle my wanderlust – where are you headed on vacation this summer? This entry was posted in Fashion, summer fashion, wardrobe wishlist and tagged aerie, aerie real, anchors, anthropologie, beach style, cape cod, fashion, fedora, kate spade, kate spade toucan, lifestyle, lilly pulitzer, lilly tunic, summer fashion, summer style, vacation style, vineyard vines, wanderlust, wardrobe wishing, wardrobe wishlist on June 9, 2014 by loveinalittlenest. A compilation of musings, findings, and favorite links from the past week – fit for a Friday. You go, girl! 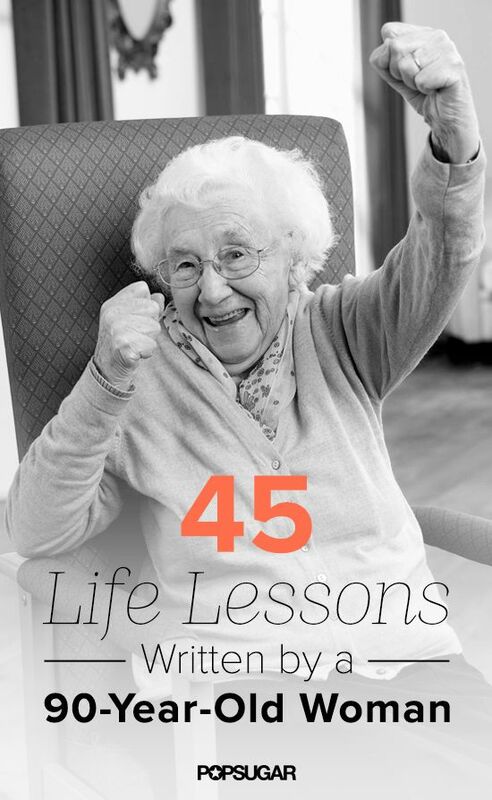 All the lessons are great, but I especially love 4, 9, 12, 19, 24, 37, and 39. In an effort to avoid spoilers, I’ll keep this as short as possible. SUCH a good episode. I’m amazed how full-circle the series can go in just 7 episodes, and I can’t wait to see how they wrap it up in 2015. Also, how amazing was the wardrobe in this episode!? Everyone looked really great, but Betty in particular stood out to me in her handful of scenes. She had some fab dresses, and how cute was that little daisy shell she was wearing in the kitchen? I’ve officially added this top from Boden to my Wardrobe Wishlist. Such a girl crush. Mindy rocks. 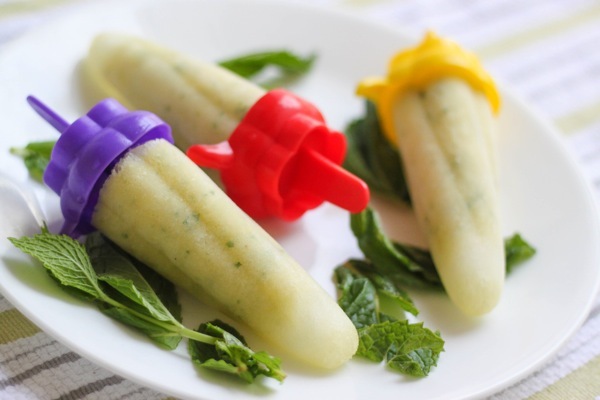 This post from one of my favorite bloggers convinced me I need popsicle molds, ASAP. Strawberry Basil Pops are most definitely happening in my near future. So easy! So fresh! Q – Why don’t cats play poker in the jungle? A – Too many cheetahs! … I’m the worst. Have a great weekend, friends! What’s on your Friday Faves list? This entry was posted in Fit for a Friday, wardrobe wishlist and tagged annapolis, baby goat, baltimore, betty draper, boden, cat jokes, cats, dc, fit for a friday, friday faves, friday fun, grumpy cat, life lessons, lifestyle, mad men, mad men fashion, maryland, mindy kaling, popsicles, summer recipes, virginia, wardrobe wishlist, weekend on May 30, 2014 by loveinalittlenest. As we head into Memorial Day weekend I can’t help but notice the endless number of retail sale emails popping up in my inbox. As my husband (and probably the mail[wo]man) can attest, I’m an avid online shopper. I’ve been picking up basics here and there over the last few weeks to transition into the warmer spring and summer months, and the online sales have been awesome. Unfortunately, as much as I may be tempted, I can’t buy everything. Below is a little compilation of some things I’ve been loving but haven’t made the cut. How cute is this romper from LOFT? I’ve never ventured in to romper-land, and I honestly haven’t ever been tempted until now. The colors and pattern of this keep it from feeling too trendy. I could see myself wearing this on the weekend for brunch or to the beach paired with flats or wedges. I do think it’s a piece that I would tire of quickly though, and since it’s one piece the mix and match options are a little limited. I also try to keep the majority of my shopping budget earmarked for items that I could transition from work to weekend, and this cute little romper doesn’t meet that criteria. When I was joining my sorority in college a Sister told me that her grandmother believed elephants were a sign that things were meant to be. Since then, I’ve always had a soft-spot for elephant themes, and these printed shorts from BR are no exception. While the 40% off sale is almost enough to tempt me, I have several other pairs of patterned shorts, and these aren’t unique enough to validate the purchase. I’m a sucker for stripes, and the classic cream and navy in this dress paired with the fit and flare cut make it a total staple piece. However, I’m at a stage in my life where any dress must be looked at as to whether or not I could wear it to a wedding, and this one feels a little too “white” to be wedding guest appropriate. 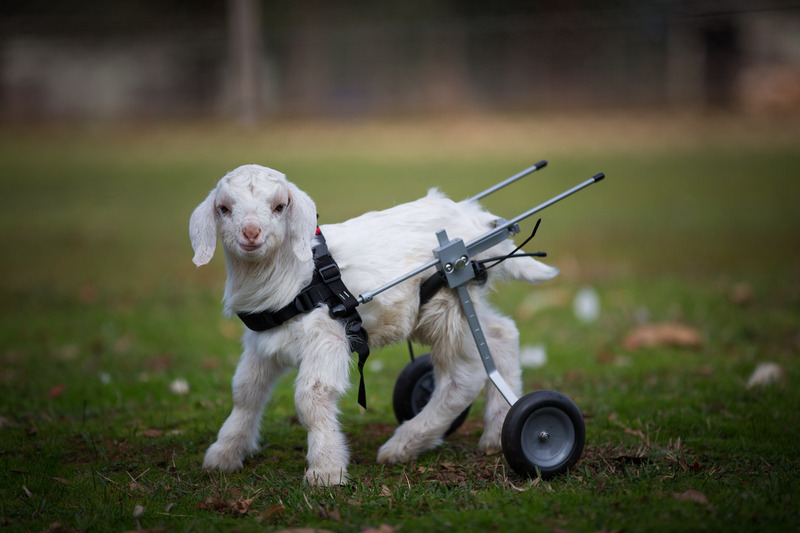 Alas, it’s really, really cute. Price alone keeps these beauties out of my closet. $228 is too much of a splurge for me, but in a dream world these would be my go-to summer shoes. I adore the bow, and the low wedge and ankle strap make these a fun and sparkly shoe I could dress up or down. So there we go, four lovely pieces in my fantasy closet. What do you think? Would you buy any of these pieces? What’s on your wardrobe wishlist? This entry was posted in Fashion, summer fashion, wardrobe wishlist and tagged Ann Taylor, banana republic, fashion, j.crew, LOFT, piperlime, summer style, wardrobe wishlist on May 23, 2014 by loveinalittlenest.